Photo by Dante Fontana, © Style Media Group. All others courtesy of their respective companies. Whole Foods Market Cedar Wood Plank, $2.99 at Whole Foods Market, 1001 Galleria Boulevard, Roseville. 916-781-5300, wholefoodsmarket.com. 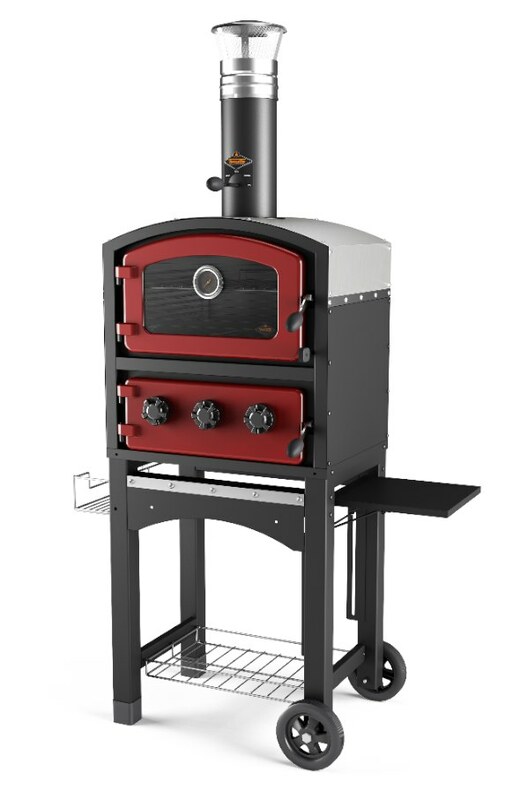 Fornetto Wood Fired Smoker and Oven, $1,299 (includes free pizza stone and deluxe cover) at California Backyard, 1529 Eureka Road, Roseville. 916-773-4800, californiabackyard.com. 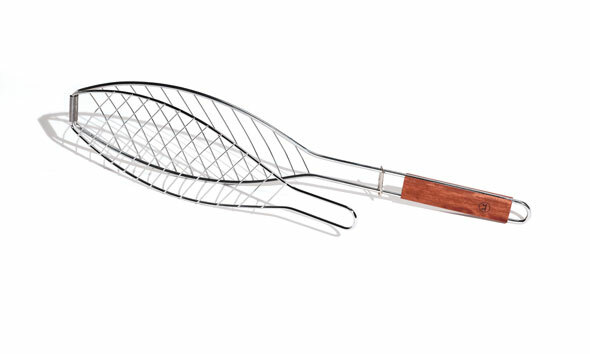 Grill Daddy Pro Grill Cleaning Tool, $22.99 at Ace Hardware, 8665 Auburn Folsom Road, Granite Bay. 916-797-3993, acehardware.com. 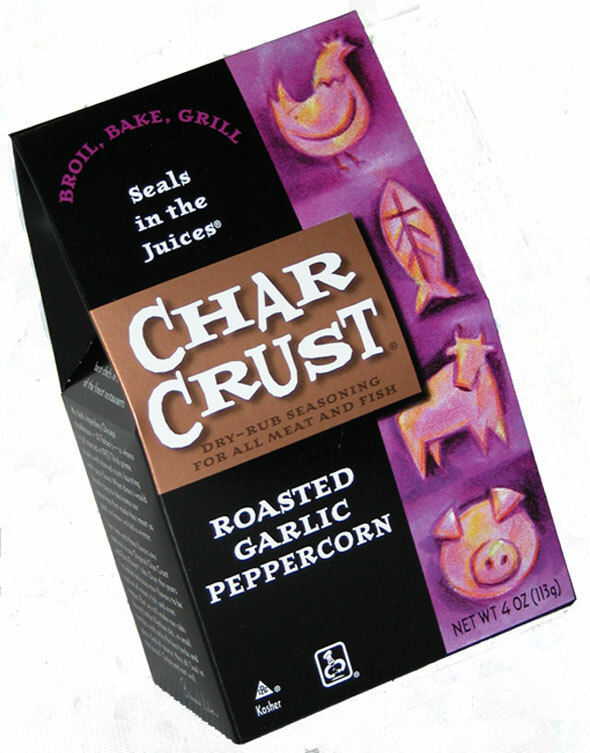 Char Crust Dry-Rub Seasoning (assorted flavors), $5.99 each, at Artisan Meat & Fish, 5550 Douglas Boulevard, Granite Bay. 916-788-2828, theartisanmeats.com. Outset Fish Basket with Rosewood Handle, $13.99, at Whole Foods Market, 1001 Galleria Boulevard, Roseville. 916-781-5300, wholefoodsmarket.com. 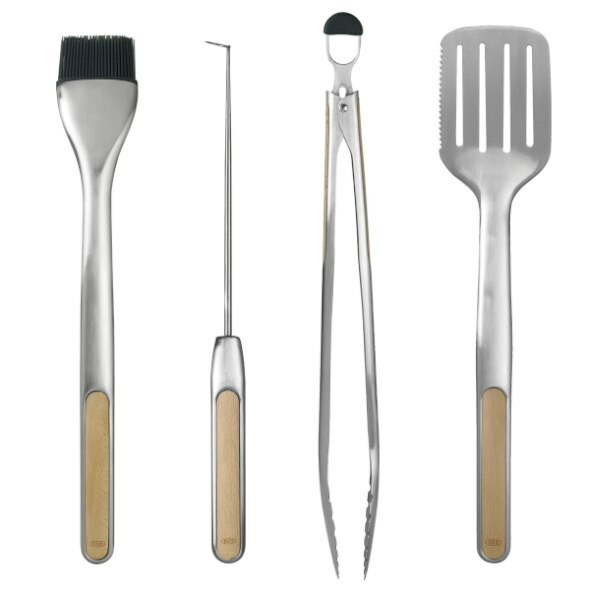 OXO Good Grips 4-Piece Grilling Set, $49.99 at macys.com. 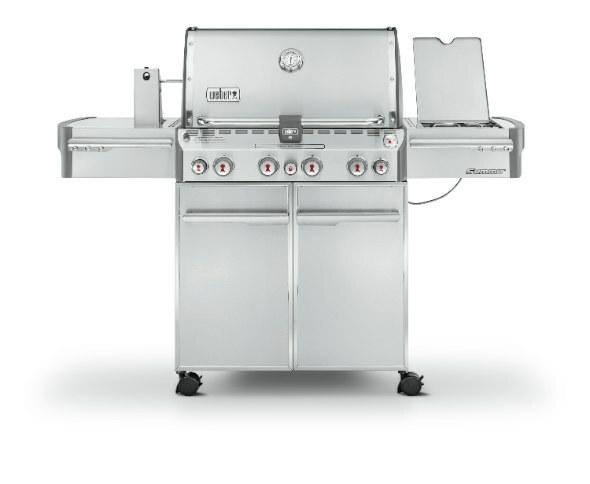 Weber Summit S-470 Gas Grill Natural Gas Grill with Side Burner & Rotisserie, $1,900 at Green Acres Nursery & Supply, 205 Serpa Way, Folsom. 916-358-9099, idiggreenacres.com. 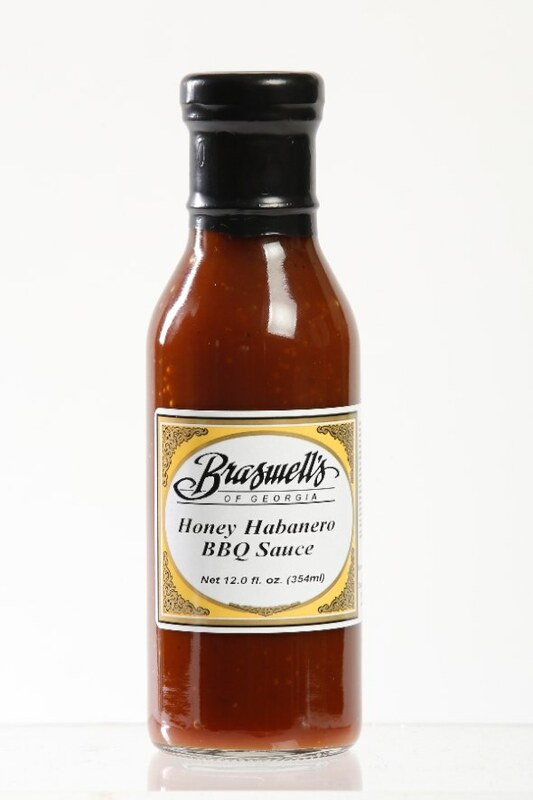 Braswell’s Honey Habanero BBQ Sauce, $6.99, at Artisan Meat & Fish, 5550 Douglas Boulevard, Granite Bay. 916-788-2828, theartisanmeats.com. Lightly coat salmon with olive oil, salt and pepper to taste. Grill the top of the salmon first, roughly 4-5 minutes depending on the grill temperature. Turn and grill for another 3-4 minutes. This will give you a medium cooked dish. Top the salmon with Green Onion Vinaigrette once on the plate. Recipe yields one serving; for more, multiply the olive oil amount by the number of salmon portions. 1/2 oz. Italian parsley chopped fine. Combine green onions, lemon juice, zest, vinegar and salt. Let rest for 10 minutes. Add parsley and oil. Stir to combine; let rest at room temperature for 10 minutes or while the salmon cooks. Dress the salmon with the desired amount of this delicious vinaigrette. The leftover dressing will keep for up to 5 days in the refrigerator and can be used for salads, etc. Mix the red onions with white vinegar, water, and a pinch each of salt and pepper. Let the mixture rest for a minimum of 1 hour. Remove the onions from the liquid. Discard the liquid. Bring white beans to room temperature or warm slightly before combining with the arugula. Add the Italian vinaigrette plus salt and pepper to taste to the white beans and arugula and toss all ingredients together. Serves 2 to 3.